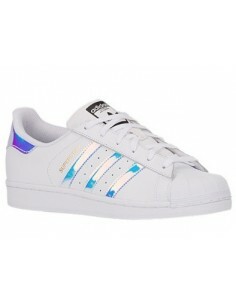 Nike Air Force One is an updated version shoe from the original classic form. 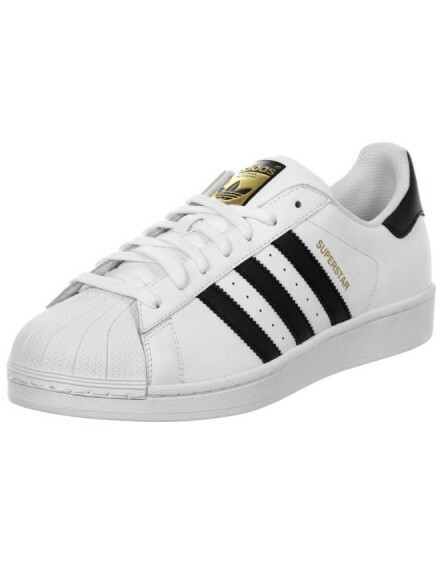 It has got flexible leather and adjustable straps in the ankle area that offer firm stability and support. 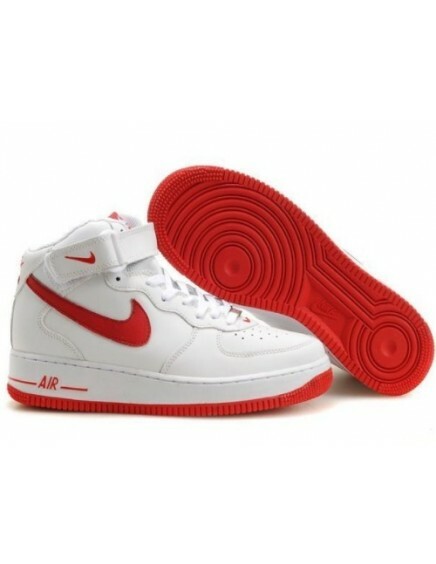 This High Nike Air Force One is one of the best selling models, for a very cheap price, only 40€, free shipping. No doubt this High White Air Force One is a good choice in MGshops. NO DOUBT THAT HIGH BLACK NIKE AIR FORCE IS A VERY REQUESTED MODEL, VERY CHEAP PRICE, FOR ONLY 40€, FAST FREE SHIPPING. 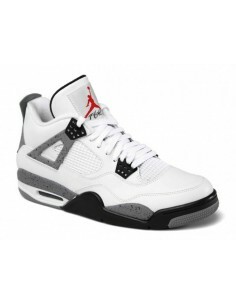 YOU WILL BE ABLE TO HAVE A HIGH QUALITY SNEAKERS FOR AN INCREDIBLE CHEAP PRICE. GET YOUR HIGH BLACK AIR FORCE 1 JUST NOW.